The VaporFi Rocket 3 tank provides a direct to lung vaping experience matched by few. This 3.5ML tank provides a top fill tank design for on the go fill-ups along with a large tank window to ensure your tank is filled generously. Offering both variable wattage and temperature control atomizer options, this tank can be used with any VOX MOD or Rocket 3 battery. Containing three bottom airflow holes, the Rocket 3 sub-ohm tank allows for smooth and voluminous vapor production. Push your rocket 3 tank to the limit and watch as enormous clouds surround you. This Rocket 3 tank provides immense flavor and has the capability of vaping high VG liquids. A pack of Rocket 3 Atomizers will provide a long lasting and satisfying experience, so be sure to grab a 5-pack. 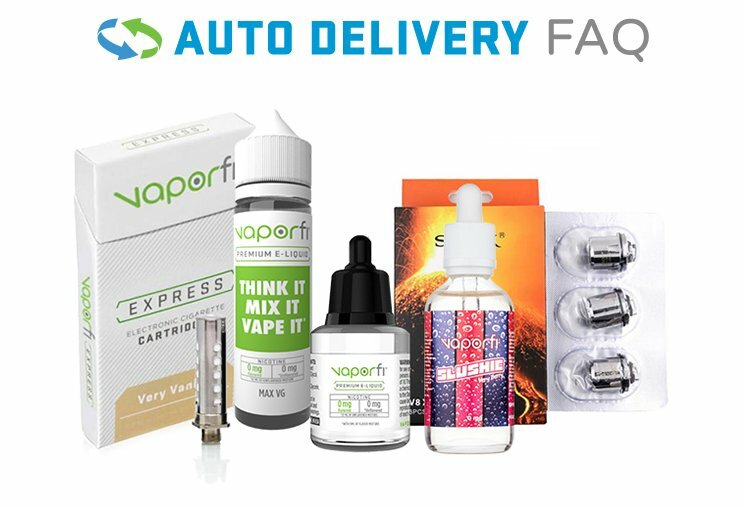 Get your VaporFi Rocket 3 Tank today!